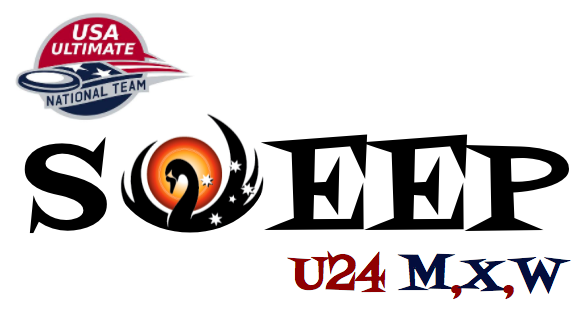 It's over Down Under at Under-24 Worlds! USA National Teams swept the 3 divisions at the WFDF World U24 Ultimate Championships - just like in 2013. Collectively, the USA teams were perfect at the international tournament with a (30-0) record [men (9-0) + mixed (9-0) + women (12-0)].